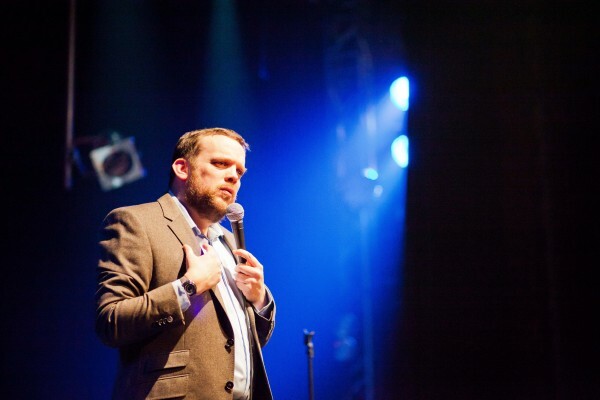 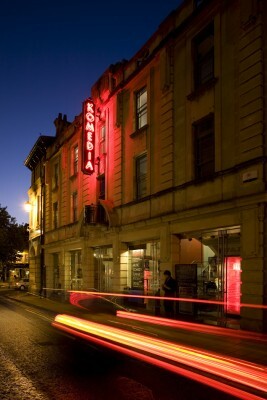 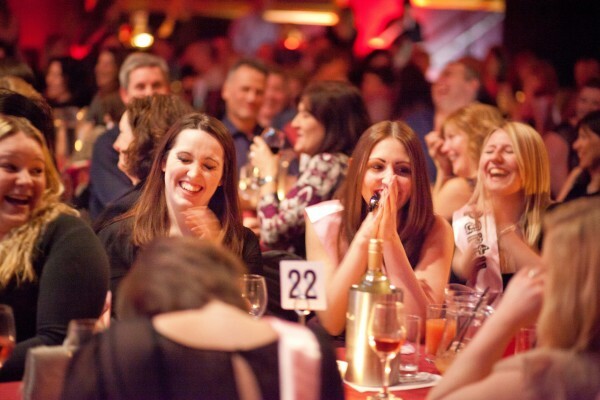 Five time winner of the Chortle Award for Best Venue in the West and Wales, Komedia works closely with Bath’s many festivals. 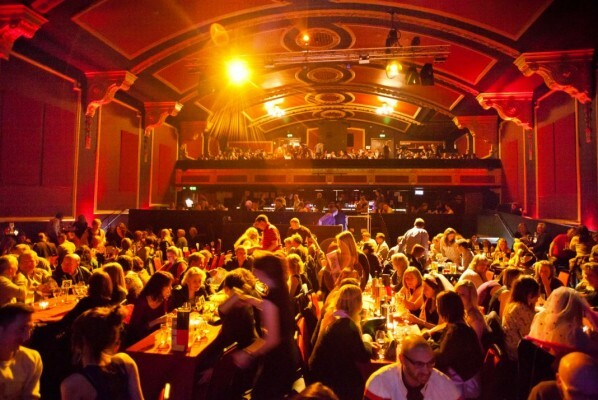 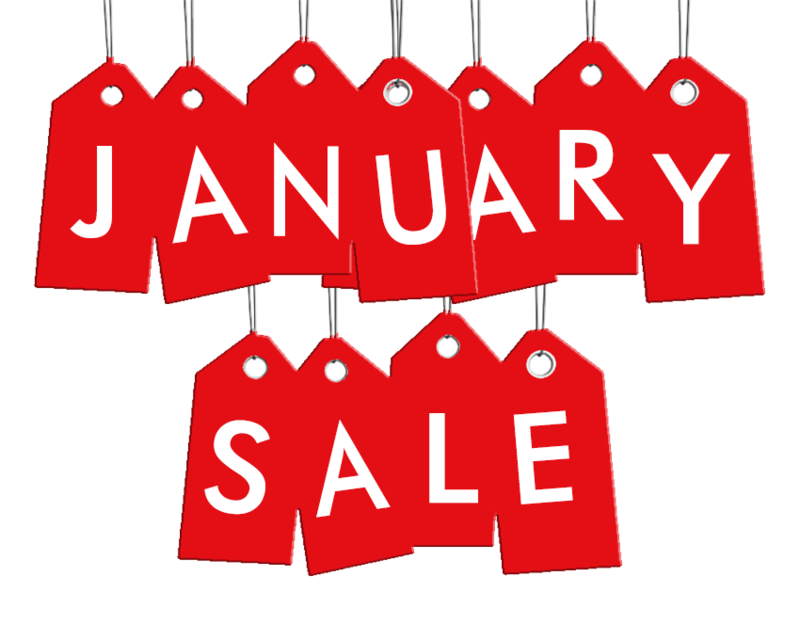 These include the Bath Comedy Festival, The Bath Festival, the Bath Children’s Literature Festival, Bath Fringe Festival, and the FilmBath Festival. 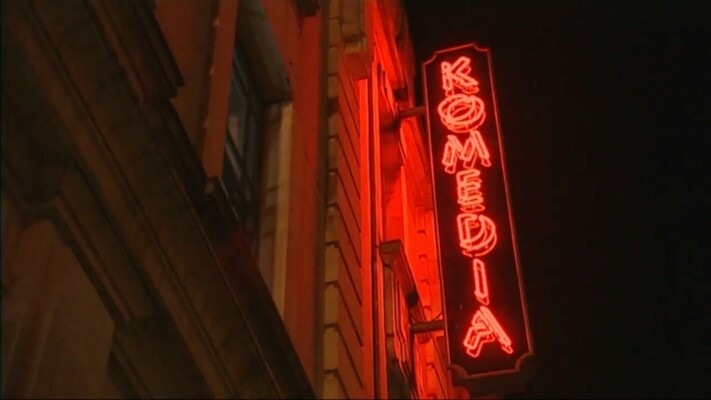 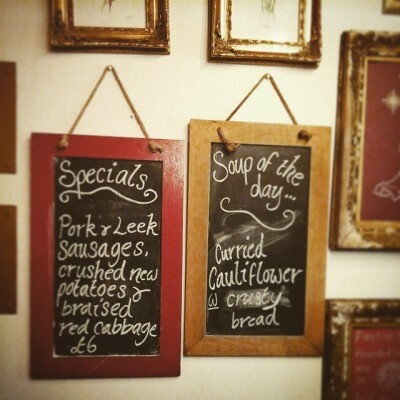 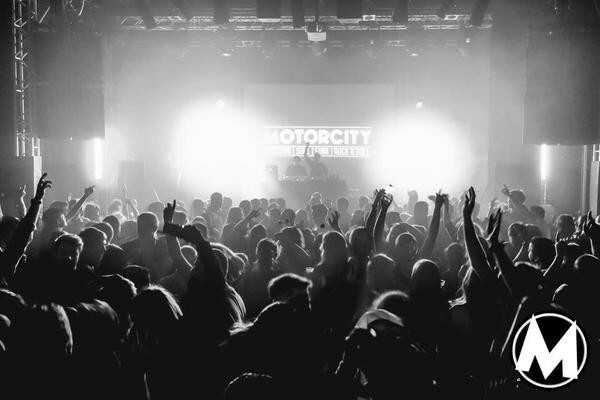 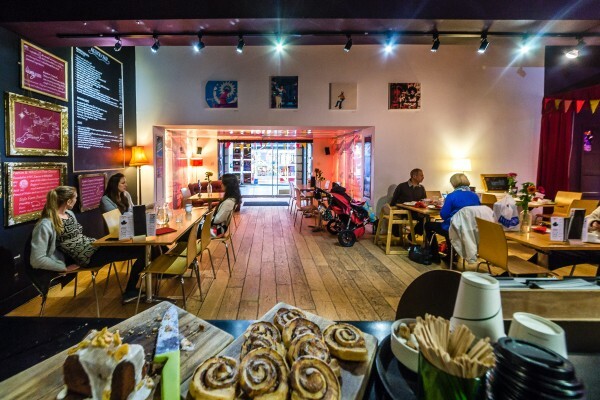 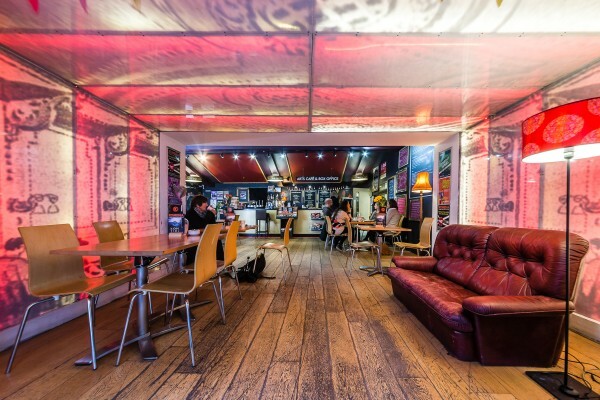 Komedia’s multi award winning kitchen serves lunch throughout the week in the Komedia Arts Café, as well as offering some of the highest quality food that you will find in an entertainment venue.